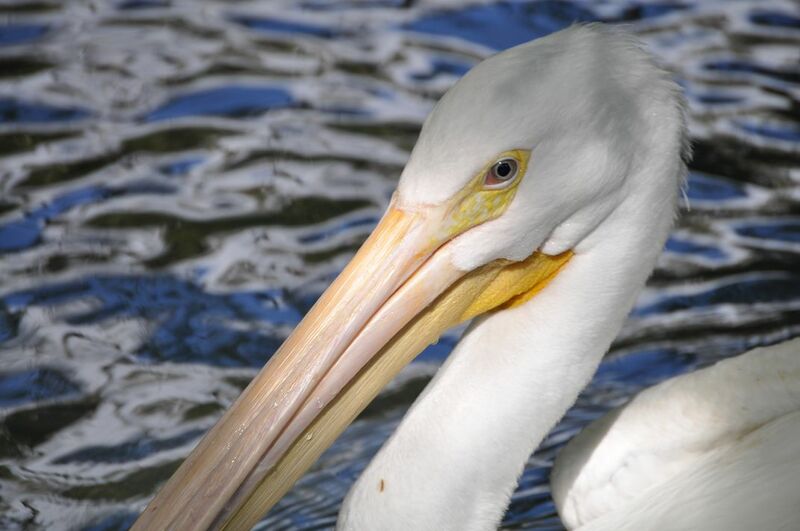 This Pelican was on the hunt for fish when my family and I passed along the water at the local park. This was shot with a Nikon D5000. Date Uploaded: Dec. 3, 2010, 9:49 a.m.